If anyone is interested in the history of elites and big-game hunting in another context (colonial India), there is some interesting scholarship out there. On lions and cheetahs in India, see the work of Divyabhanusinh. I’ve published on tigers, wild boar, and wildfowl: Julie Hughes, Animal Kingdoms (Harvard UP 2013). No definitive answers from us historians, but fascinating and informative contextualization. 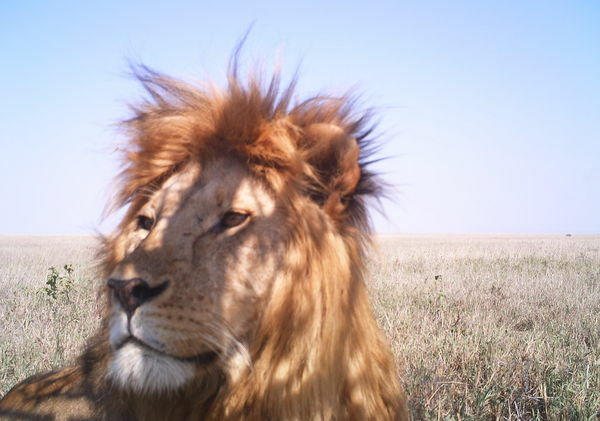 Now we just need a Snapshot Serengeti for India…Snapshot Saurashtra? Hunting is a valuable tool used to promote conservation when properly managed. Restrictions need to be imposed on species, gender, age and other factors necessary to cull appropriately from the herd. In theory what you are saying makes perfect sense but too often stories come out about over hunting. I’ve also heard of rampant poisoning of lions in the past. (I think National Geographic did a documentary on this) How clear are the numbers on lions these days? -footnote: please comment in your blog on elephants and the increasing thirst for ivory -there have been some scary massacres lately most recently in Chad where 68 were murdered -any insight?